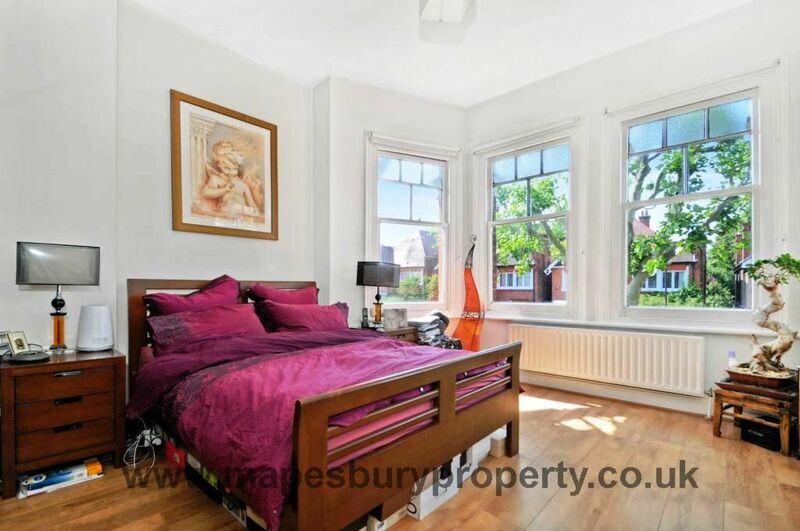 This stunning 2 bedroom victorian conversion flat boasts spacious interiors decorated to a lavish standard for comfortable living. 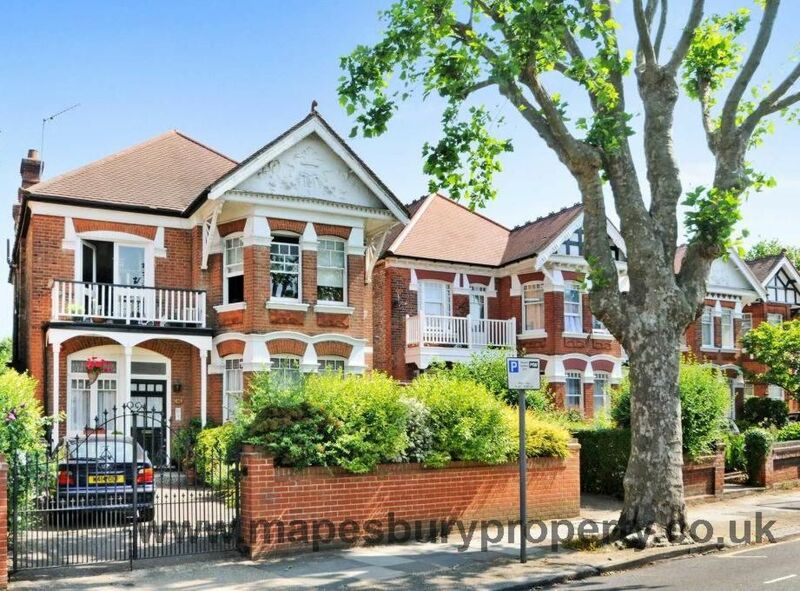 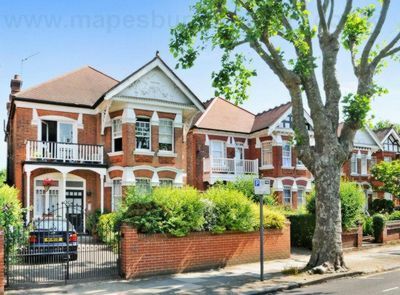 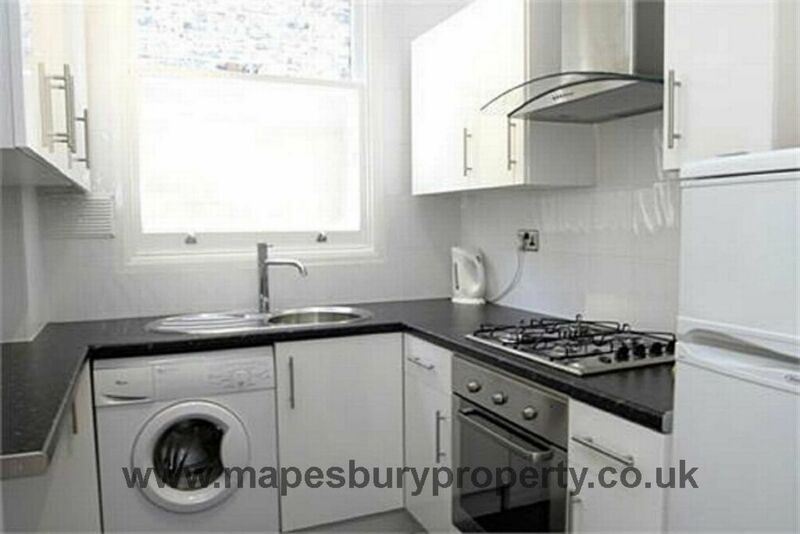 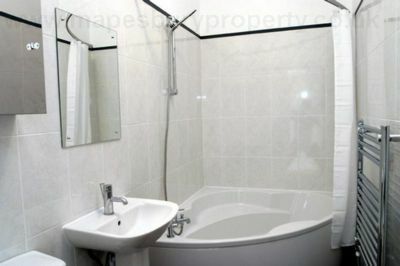 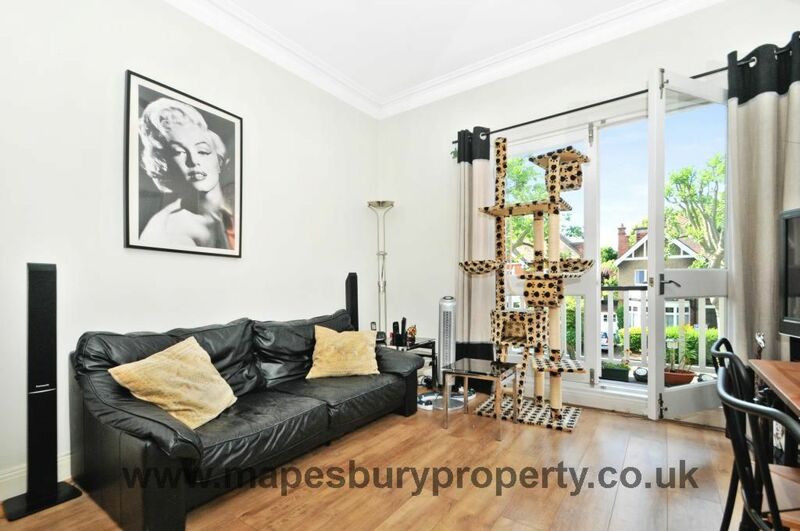 The property is positioned in the highly sought after Teignmouth Road set in the Mapesbury convervation area. 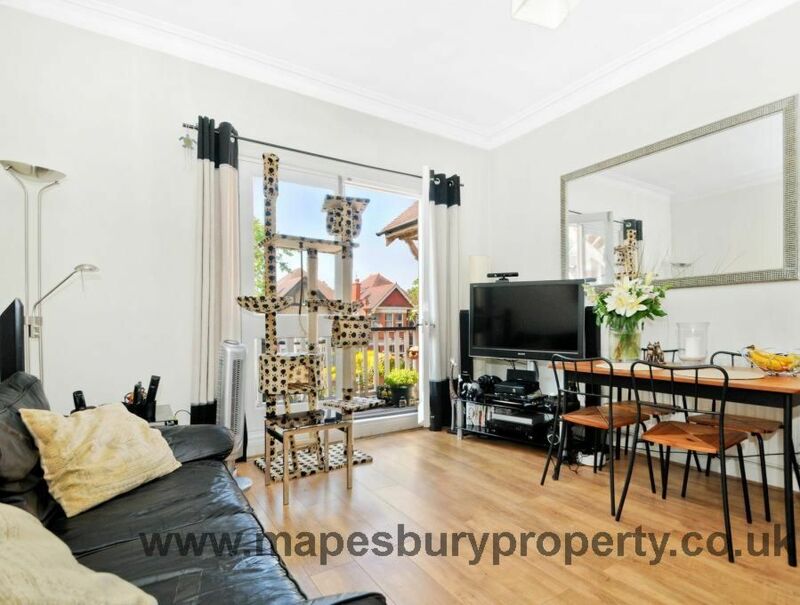 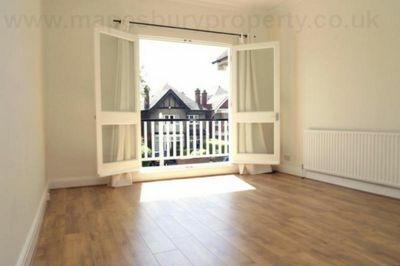 The property is offered furnished or unfurnished and comprises of 2 double bedrooms, a spacious lounge boasting natural lighting with private balcony overlooking leafy street, a fully fitted kitchen with appliances and a fully tiled kitchen. Further benefits from wooden flooring throughout, lavishly decorated interiors, a private balcony offering scenic views of leafy road and positioned within walking distance to the trendy coffee shops and eateries of Willesden Green. 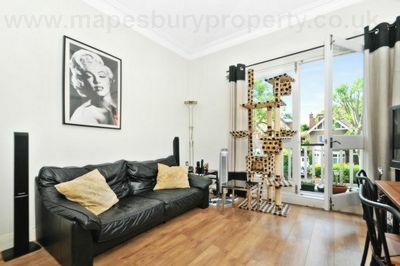 Suitable for families and professional sharers.